The Bosch dishwasher is a home appliance with seven different wash settings, and can be adjusted based on the type of dishes loaded in the machine for the best type of cleaning. If you've accidentally selected the wrong cleaning cycle, you have the option to cancel it, which forces the dishwasher to drain the current cycle's water and start a new cycle. 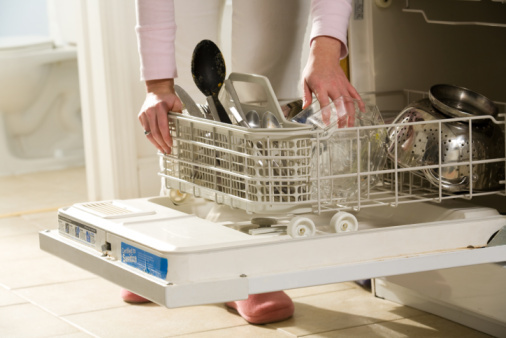 Once canceled, the dishwasher's cycle can be set to a new wash setting. 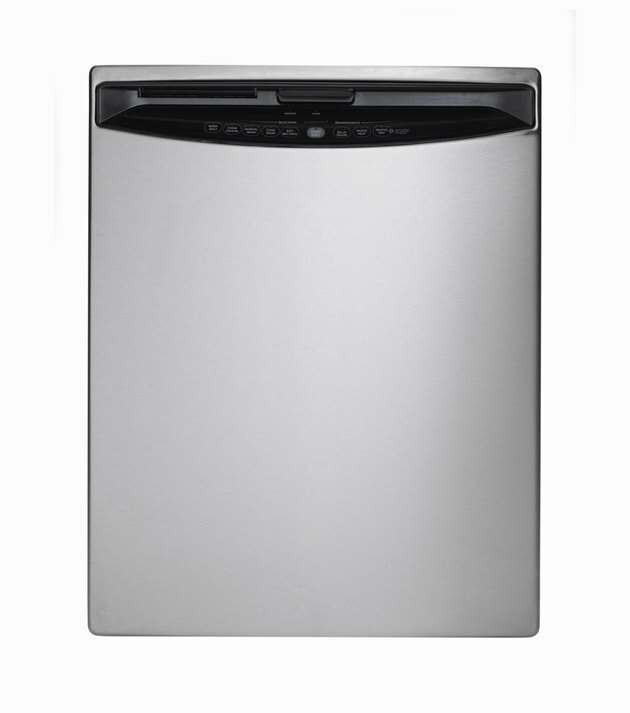 Switch between wash cycles by canceling and draining your Bosch dishwasher. Push "Start" on the front of the dishwasher for three seconds to cancel the cycle. Wait at least one minute for "Clean" to light up on the dishwasher's display. The "Clean" light turns a solid blue when the dishwasher has drained out all of the water. Press "On/Off" to finalize the canceled cycle, and pull the dishwasher's door handle toward you to open the door and access the dishes. 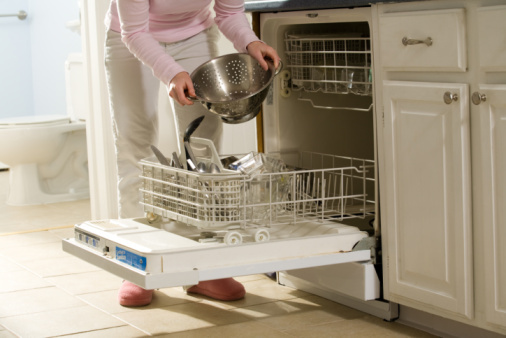 Close the dishwasher once additional dishes are loaded or removed from the appliance, and push the cleaning cycle on the control panel. Push "Start" to begin the new wash cycle, and wait for the dishwasher to come to a complete stop before opening the dishwasher's door.